10 reasons to buy a Fiat 500 | What Car? City cars are big business at the moment. 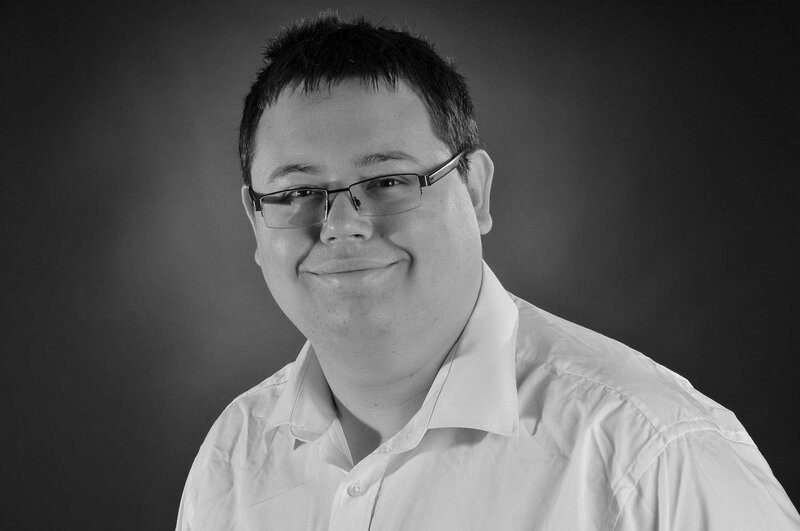 Buyers love their low running costs, chic looks and big-car practicality. 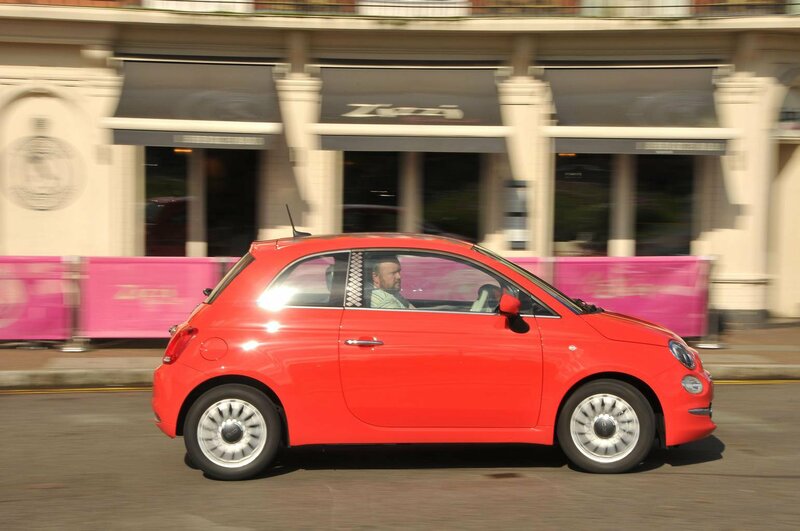 The Fiat 500 is a great example of the breed: it's small, it comes with funky styling and it holds onto its value well. Alongside other design-led superminis such as the Mini and DS 3, it's a great choice for those seeking a stylish hatchback. 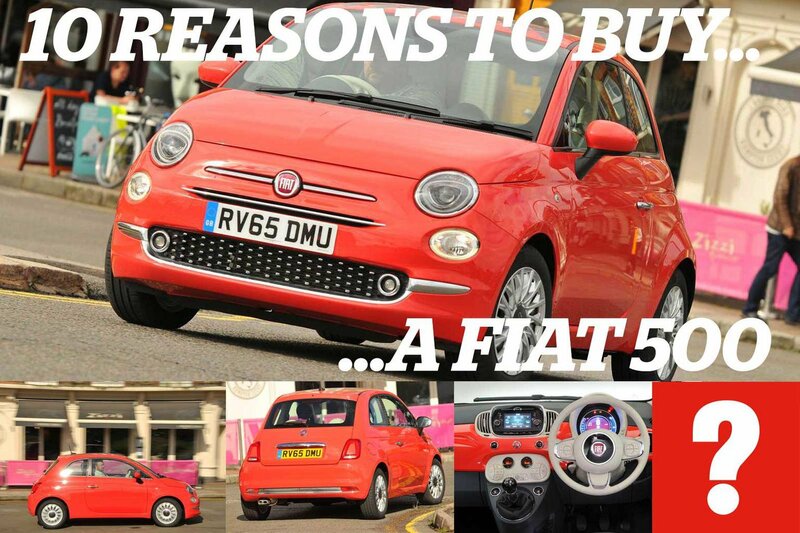 Below, we've listed our top reasons why the Fiat 500 deserves a place on your driveway. The Fiat 500 is a city car in every sense: it's small, economical and most at home in the urban sprawl. It's capable of travelling further afield if neccessary, though. 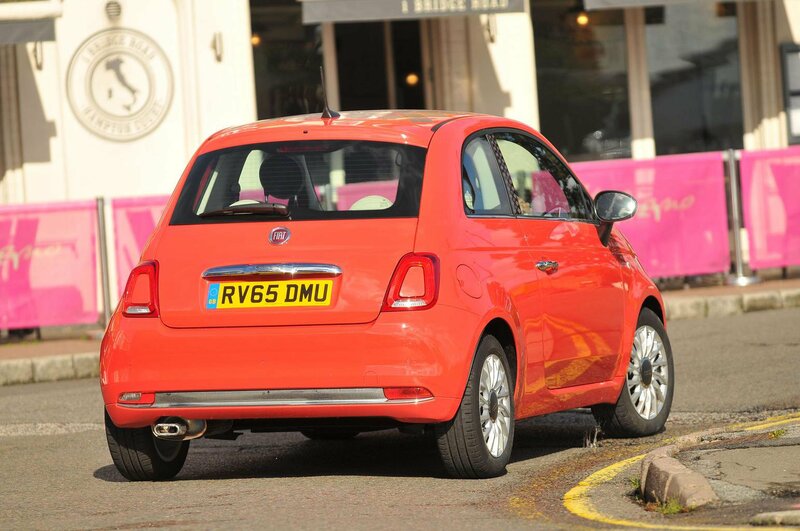 Fiat's entry-level 1.2-litre petrol engine suits the 500's cheeky nature perfectly. This is a small engine which loves to be worked hard, and the result is a car that can zip about town with ease. The 500 has one of the most recognisable shapes in motoring and draws its inspiration from the original 500 of 1957. Its stylish looks have become the template for other modern hatchbacks to follow. 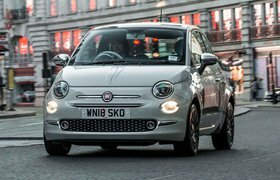 The 500 is at its very best when crossing the city, and it's here that its light steering - which can be made even lighter by pressing the 'city' button - and gutsy performance makes the most sense. 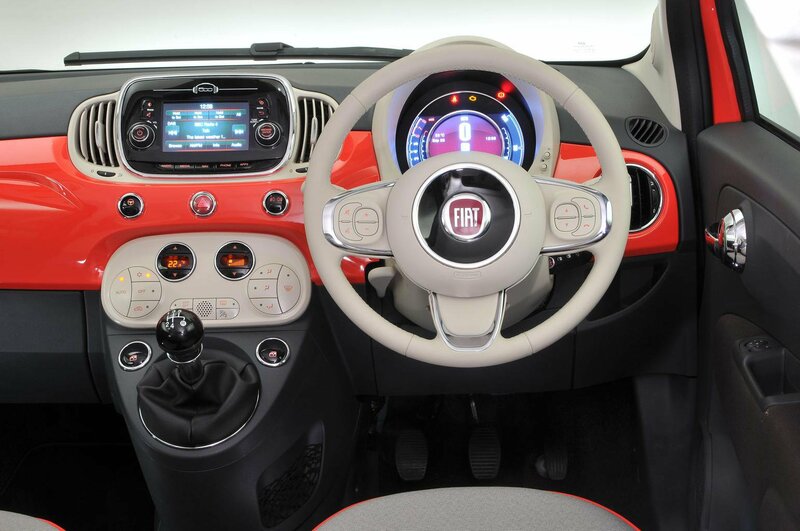 Fiat has deliberately kept the 500's interior clutter-free. There's a single round dial in front of you which acts as a digital speedometer, a central touchscreen and not a lot else. Bear in mind that sat-nav is optional on every trim level. Every Fiat 500 gets seven airbags, including a driver's knee bag, and the 500 already holds the maximum five-star safety rating from Euro NCAP. There's no autonomous emergency braking (AEB) on offer, though. There are only three trim levels to choose from with the 500. Mid-range Pop Star is our favourite, because you get air conditioning, alloy wheels, split-folding rear seats and rear head restraints. On paper, the 500 might look like an expensive choice compared to some cheaper rivals. Remember, though, that the small Fiat is famed for holding its value, so you'll get much of your money back when it comes to selling. If you want to enjoy the summer weather, then you should head straght for the 500C. This convertible version of the 500 gets a folding soft-top roof and isn't that much more expensive than the hatchback. 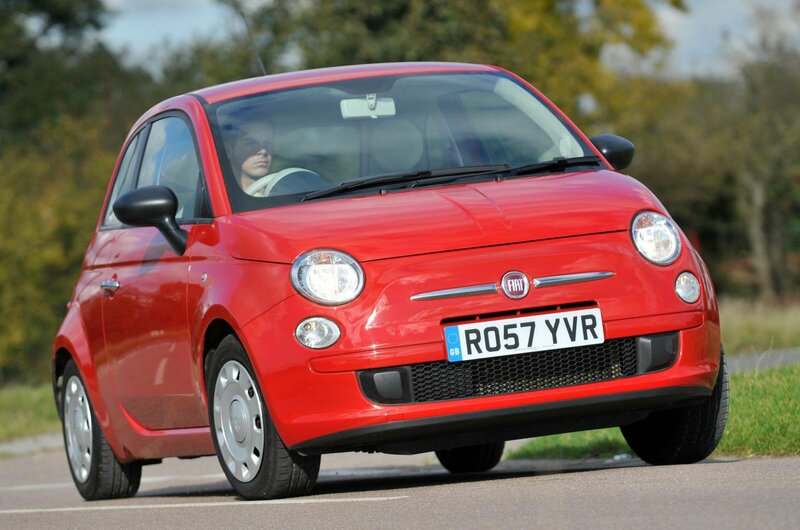 If you're buying a used Fiat 500, then bear in mind that Fiats don't have a great record when it comes to reliability. The 500 tends to buck that trend, though, with relatively few problems being reported. Watch out for cars which have repeated engine issues, especially diesels, and look thoroughly around the interior for signs of wear. The paintwork can also mark easily. The 500 holds onto its value well, but a budget of around £4000 can get you a decent example with a relatively low mileage. To find out more about the Fiat 500, click here, or to see which used cars are for sale through What Car? Classifieds, click here.